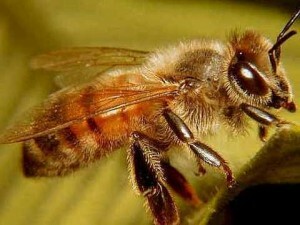 One of the popular areas of business activities now is beekeeping. In this circle holds its fair honey to help beginners not only boast of success, but also to acquire the necessary communication and cooperation with merchants and earn a considerable profit. 1. We are looking for a mentor. 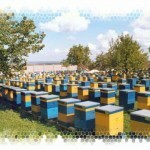 According to market analysis apiary – the most profitable area among the many types and specialties of the farm. 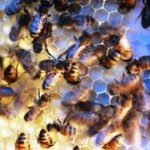 This industry, like any other agricultural activity, have its own tricks and secret techniques, so it is better to start with a search for a mentor or guru to gain experience on the part-time work in beekeeping farms, not to dig in the dusty book , that explore the theoretical basis. 2. Buy uniforms. For successful beekeeping requires very ordinary and traditional equipment: front grid and a suit for the beekeeper (30$), smoker (30 $), common chisel (10 $) and extractor (500 $). 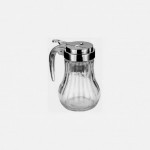 In total, the maximum amount of costs will be in the range of 3000-4000 $. In beekeeping no need to spend money on expensive equipment. Let us explain some details. Smoker is as a kind of iron construction, where charcoal smolders and smoke comes out through the spout, and the extractor – a device in the form of a rotating cylinder, you place the cell there and under the influence of centrifugal force the expected end product follows, that is, honey. 3. Selecting the location. The next step is to select the location of the food supply. It is desirable to find a neighborhood which at least has fruit trees, and even better – forb meadow, excluding fruit. Experienced beekeepers believe lime and acacia as tree-nectariferous plants . 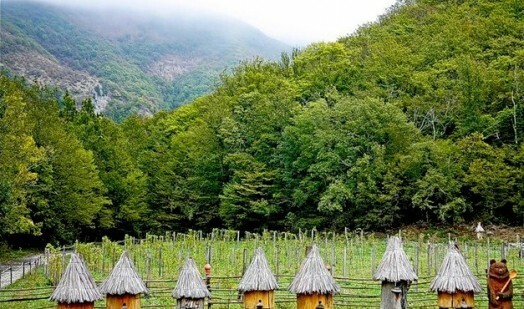 Migratory beekeeping today is expanding in a big way, as most of the beekeepers businessmen wander on abandoned villages along with the bees, using their trailers. Such businessmen act indifferently if this estate living or abandoned. 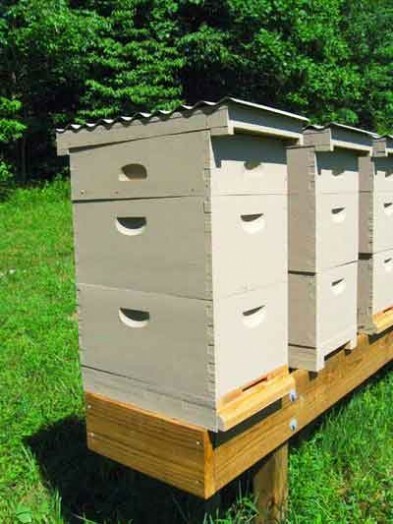 However, to engage in beekeeping for a small amount (1000 $) you can buy a small piece of land with a house. 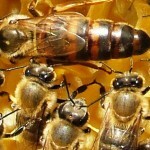 Ideal space for the beekeeper is the fifty hectares of land. 4. Acquire the hive. 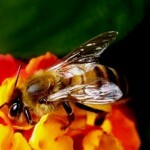 To complete a farm you should purchase bee family, about a hundred and fifty of bees. Experienced beekeepers tell that shopping hives should be started in the month of May, and in the fall, because the cost falls by half, but there is a risk that is the ability to keep the hive during the winter. It makes sense not to skimp and buy bee colony in the spring for beginners, though, and the cost per hive is 200 $. At another time, the price rises from 100$, and the hive can be bought two times cheaper. 30 kg in season – a rough collection of honey from one hive. But if the first season, it is not entirely successful. The second season would be nice to buy a further 25 hives. 1 ton of honey – the collection for which you would expect after the second season. 5. Entering society beekeepers. Now you can easily join the ranks of them. Required documents: passport of beekeeper (from District Veterinary Service), certificate on the apiary (issued by the local administration) and a subscription to a newspaper or magazine of the union of beekeepers. 6. Finally, sales of our products are required. This may be fair (with at least two tons of honey and 3000$ for participation), the channel through word of mouth, honey packers and retailers. If the sale of honey performed independently, a gain will be a perfect match. 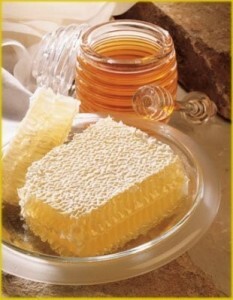 And finally, the sale of honey is beneficial in winter, because the price of honey significantly grows. 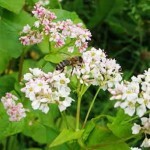 Do not be afraid of bee stings! Combine hobby and business! 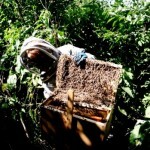 Doing something and achieve excellence in the field of beekeeping! I want to start business in beekeeping. What can you advice?